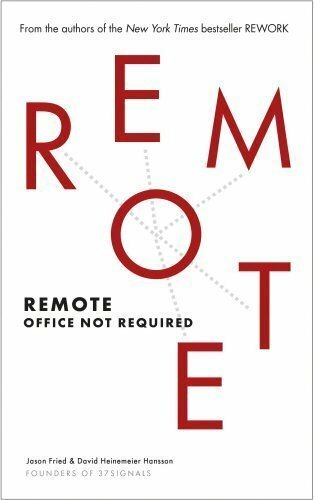 If you work remotely or want to work remotely, this book is a must-read. It’s short, concise and fascinating. 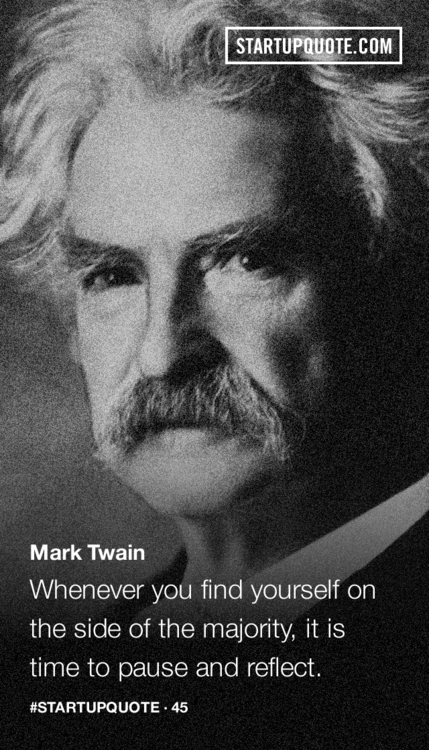 it’s tough to remain positive and confident in the face of repeated failure. it doesn’t hurt that much as long as you haven’t betrayed yourself or those who’ve agreed to come on the ship with you.